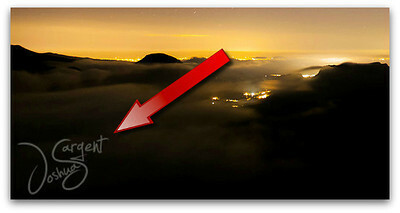 You may purchase prints of any of the images you find on this site. Simply click on the buy button above each image to select from the sizes and type available. Each image is independently sized for the size of print you want. I will only print images at sizes that meet my high expectations for quality and detail throughout. 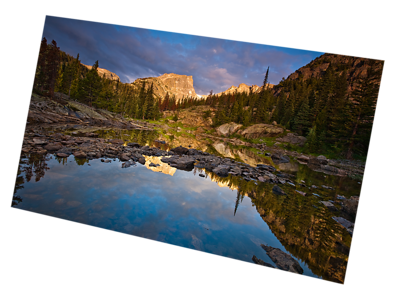 When purchasing a print, you can expect meticulous attention to details such as color accuracy and sharpness. My prints will appear as vivid as any you have seen. All images will be packaged with great care and sent via UPS or FedEx with a tracking number to ensure all goes smoothly. My turn-around time for prints is generally 1 week. Please feel free to contact me with any questions or requests. I currently have a 100% customer satisfaction record. I guarantee all of my work. In the unlikely event, if you're not completely satisfied with your print simply send it back for a full refund. All images can be special ordered in most any size up to 60x40 upon special request. This paper uses a proprietary combination of film laminate layers that produce striking, three-dimensional, lasting images on an ultra-bright background. The effect is sometimes described as "chrome on paper." You'll see extreme sharpness, brightness, and color saturation with an intense black density that increases its appeal. The proprietary laminate layers also increase the durability and tear resistance of the final print, increasing the opportunities for display applications. The Giclée process enables the lab to print directly onto museum-quality canvas material, so prints will not separate over time. Protective spray coating is applied to the surface of each print to help prevent scratches and other damage. Canvas Wrap prints are a stylish, low-cost alternative to traditional framing. 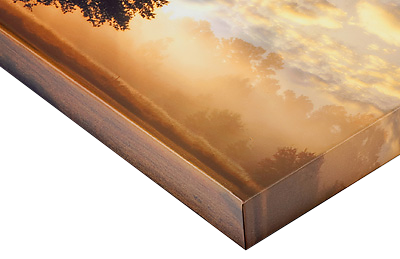 The print is wrapped around a stretcher frame so that 1.75" of the photo's edges are visible on the sides of the frame. They're delivered display-ready with hanging hardware attached. 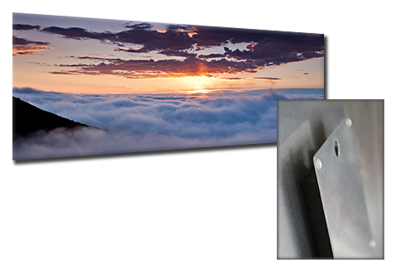 MetalPrints™ represent a new art medium for preserving photos by infusing dyes directly into specially coated aluminum sheets. Because the image is infused into the surface and not on it, your images will take on an almost magical luminescence. You've never seen a more brilliant and impressive print! Colors are vibrant and the luminescence is breathtaking. Detail and resolution are unsurpassed. To compliment this unique printing method, we have also developed a variety of ultra-modern ways to hang and display your Metal Prints. Durable archival prints without glass Brilliant luminescent images Ultra-Hard scratch-resistant surface Waterproof/weatherproof Can be cleaned easily with any commercial glass cleaner. The watermark on the bottom left of each image does not appear on the final print.